Civitel Hotels & Resorts recently launched its new website, which includes additional features and updated information on the company’s accommodation and conference facilities, as well as hospitality services. 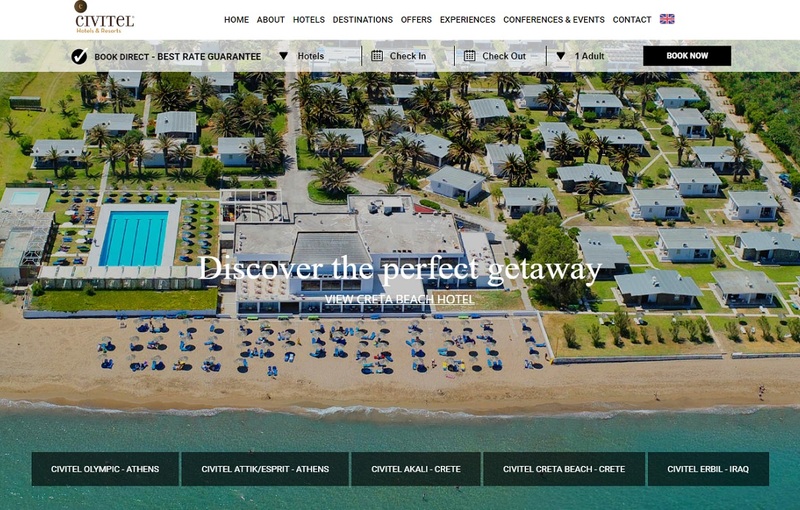 According to the company, the new, multi-property website civitelhotels.com, features a simple and contemporary design. “It is fully in line with our vision to promote the best of Greek philosophy by ongoing improvement, always in reference to the ever-changing needs of the modern traveler,” Civitel said in an announcement. Improvements made on the interface, offer an innovative approach to a fully integrated navigation experience. Its modern appearance and rich content provide handy and quick use, regardless the type of device (laptops, desktops, smartphones, tablets etc.). The top menu consists of “call-to-action” buttons leading to the website’s pages and redirecting to exclusive privileges for online bookers. “The fresh-looking tabs provide all the essential information concerning the experience a traveler can have while in the world of Civitel Hotels & Resorts,” the company said. 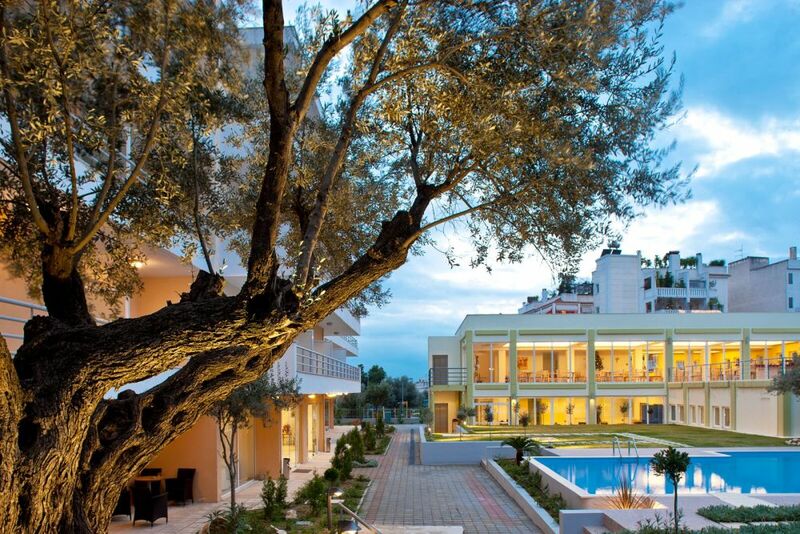 The Civitel Attik hotel in Athens. Furthermore, all the properties’ offers are available in the booking guide for potential guests. Through a “smart” booking process, travelers can make their reservation quickly and easily, thus enjoy the best rate guaranteed on every reservation, along with unique offers and special benefits. The website offers safe and convenient payment options. With a presence of more than 40 years in the hospitality sector, the Civitel Hotels & Resorts group consists of five hotels in Athens and on the island of Crete.